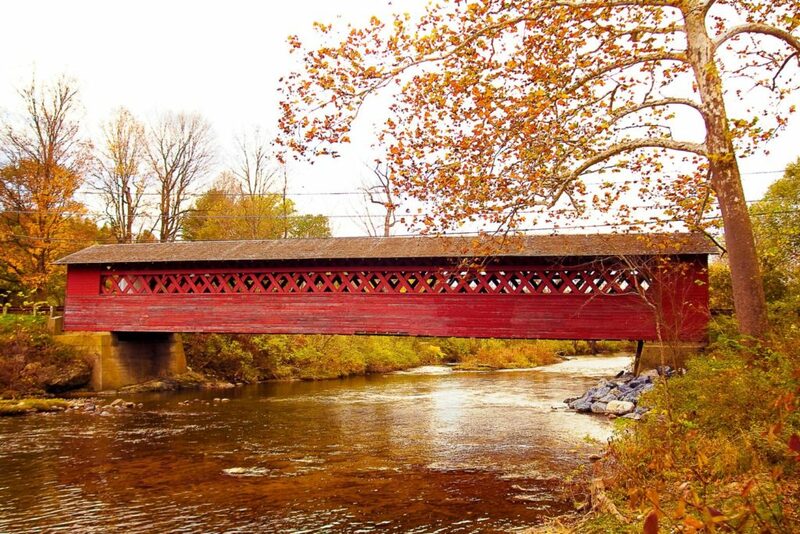 Thank you for considering a gift to Community Capital of Vermont. When you support Community Capital, you create jobs and support community in Vermont. You are a catalyst for vitality in our downtowns and sustainability within our working lands. You create independence and confidence in Vermont and Vermonters. Your contribution also allows Community Capital to leverage additional federal and state grant dollars, which go directly to both loans and technical assistance for hard working Vermonters. Community Capital is a 501(c)(3) organization and all donations are tax-deductible. 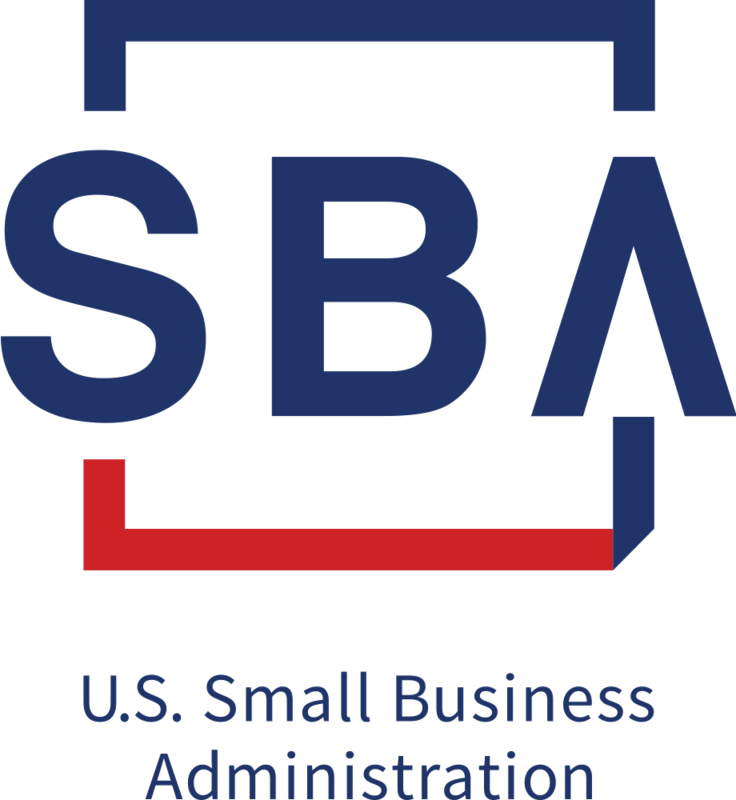 We are certified as a Community Development Financial Institution (CDFI) by the US Department of Treasury, a Nonprofit Community Development Organization by the State of Vermont, and a Microloan Intermediary by the US Small Business Administration. Thank you for your support! As a girl Cynthia spent summers in the library where her grandmother worked. An elementary educator and avid reader who also coordinated a literacy-based mentoring program, Cynthia jumped at the chance to own a community bookstore – and Community Capital enthusiastically provided Cynthia with funding to support her vision= and bolster the retail economy in downtown Barre. 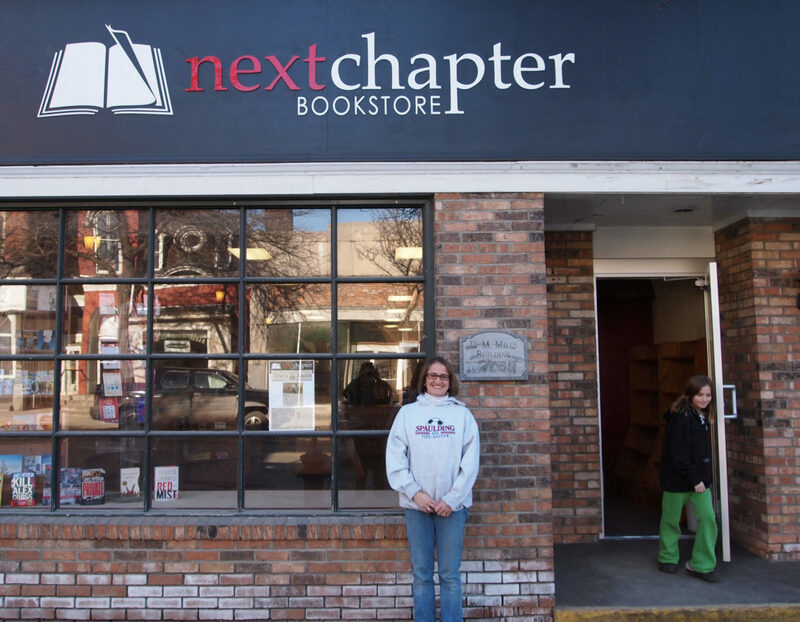 Next Chapter carries all genres of books and ordering non-stocked titles. Gifts of journals, bookmarks, greeting cards, and more complement an extensive selection of children’s toys and games in the bright and cheery space; events include a weekly story time as well as book signings where readers can meet their favorite authors. The bookstore is complete with a children’s reading nook in the shape of a treehouse and comfortable chairs.